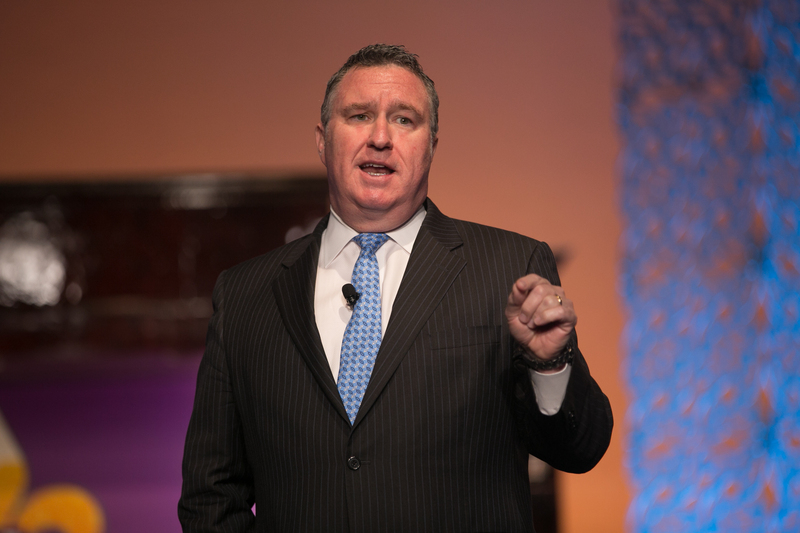 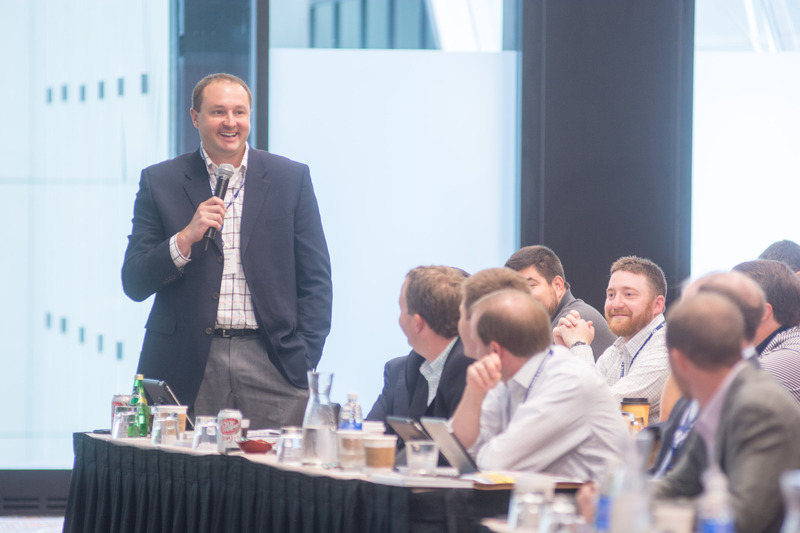 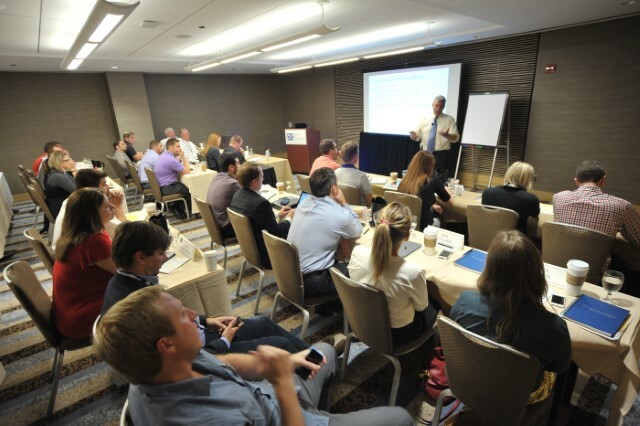 NBWA's Third Annual Next Generation Success in Leadership Conference took place August 3 - 4, 2015, at the Grand Hyatt Denver in Denver, Colorado. 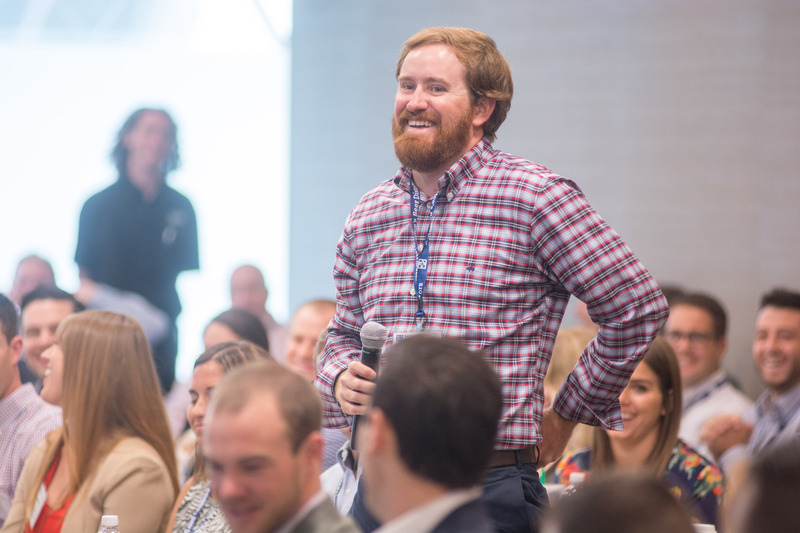 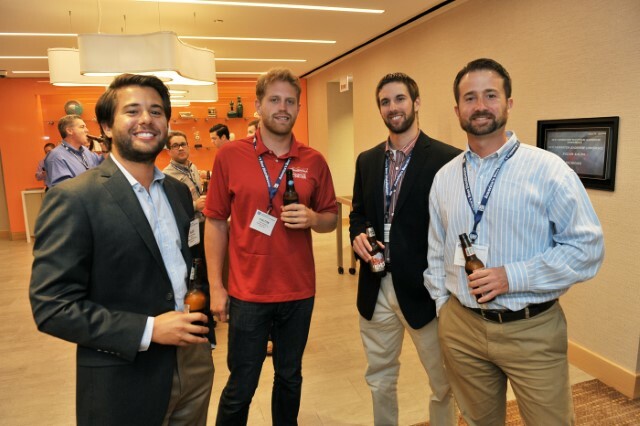 NBWA’s Next Generation Group brings together future leaders in the beer distribution industry. 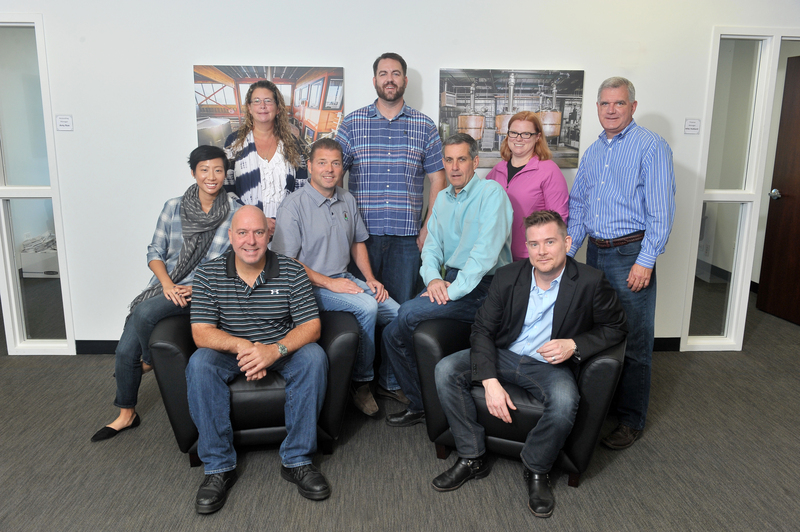 The group focuses on learning more about the beer business, getting more involved with the association and networking with other distributors from all areas of the country representing all brands. 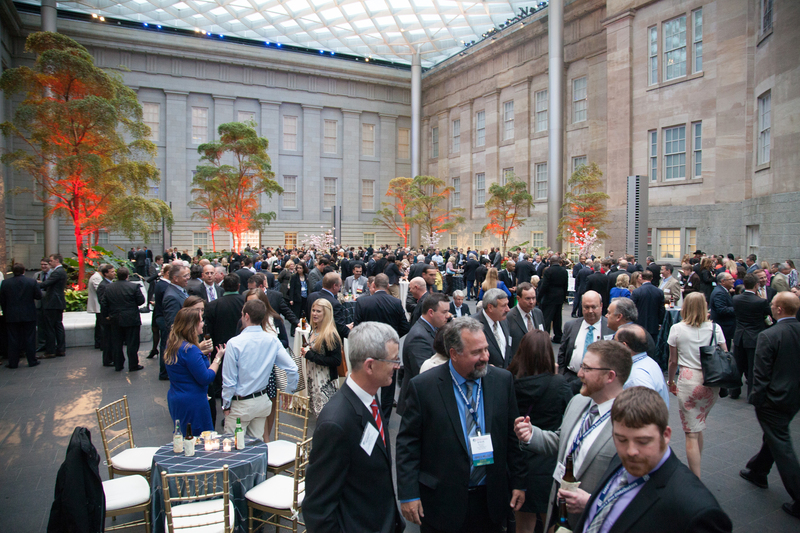 America’s beer distributors gathered in Washington, D.C., April 26-29, 2015, for the National Beer Wholesalers Association (NBWA) Legislative Conference to advocate for effective state-based alcohol regulation and to educate members of Congress about the regulatory, economic and commercial value that independent beer distributors deliver. 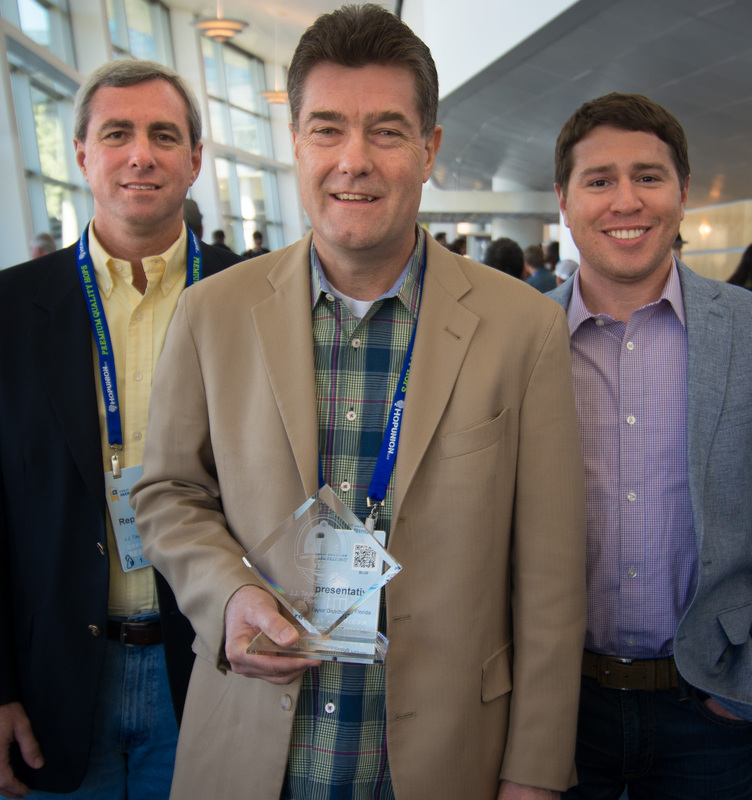 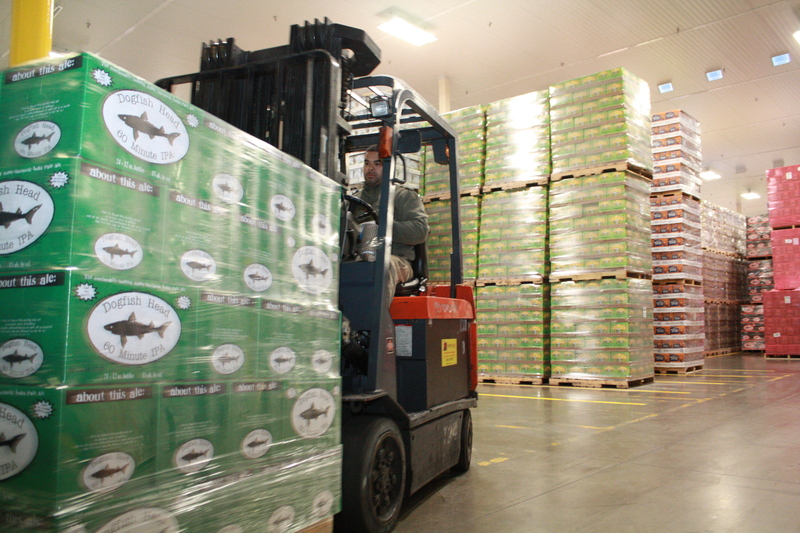 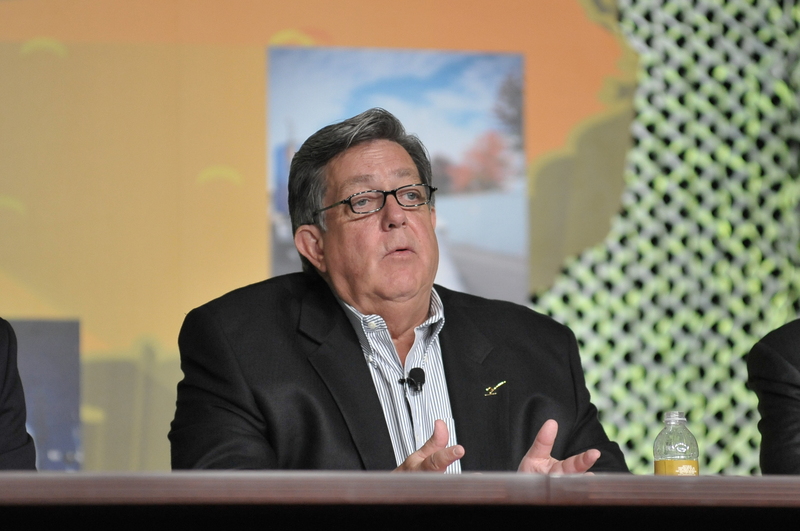 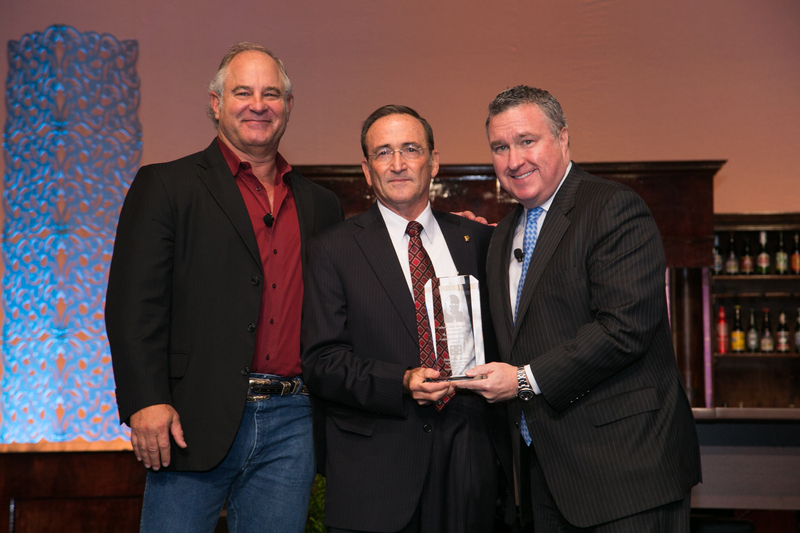 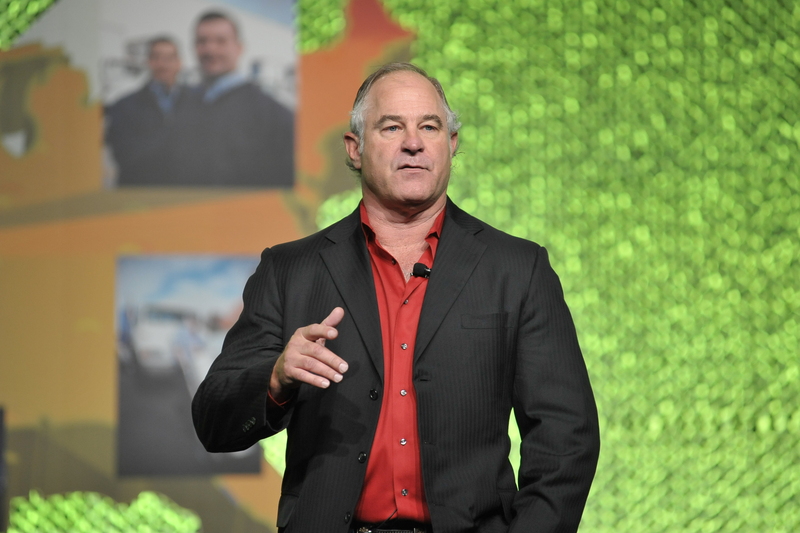 2014 Craft Beer Distributor of the Year: J.J. Taylor Distributing Florida, Inc. 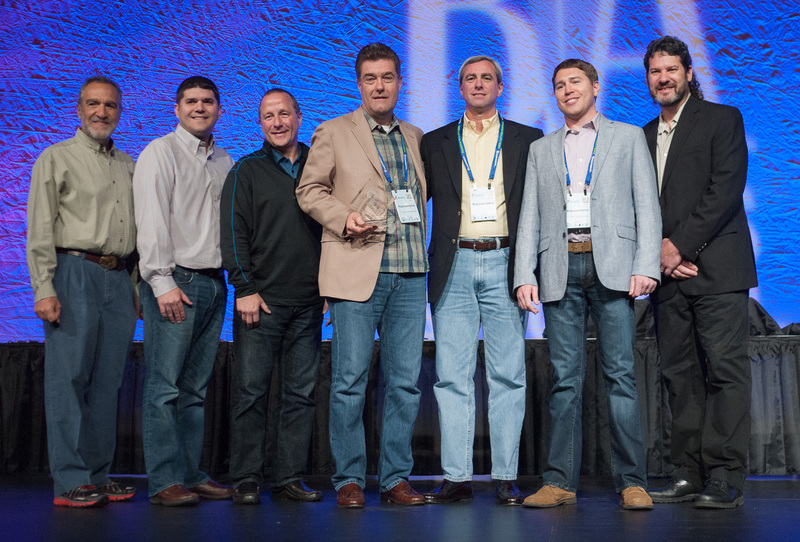 The National Beer Wholesalers Association and the Brewers Association jointly presented the 2014 Craft Beer Distributor of the Year Award to J.J. Taylor Distributing Florida, Inc. of Tampa, Florida, on October 4, 2014, at the Great American Beer Festival® in Denver, Colorado. 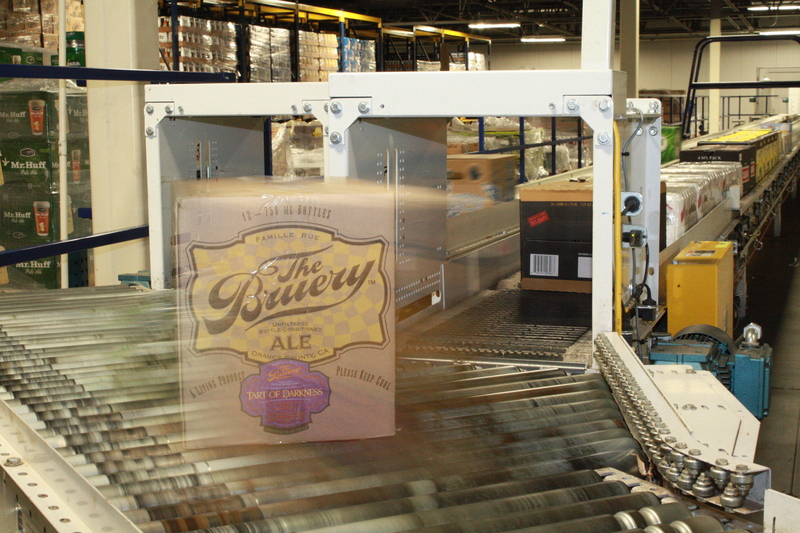 The award recognizes an American beer distribution company that does the most to market, promote and sell craft beer. 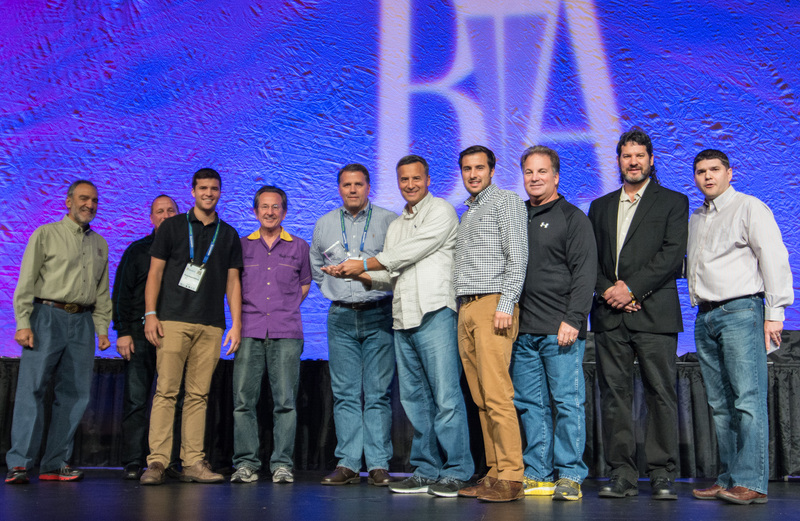 The National Beer Wholesalers Association and the Brewers Association jointly presented the 2014 Craft Beer Distributor of the Year Award on October 4, 2014, at the Great American Beer Festival® in Denver, Colorado. 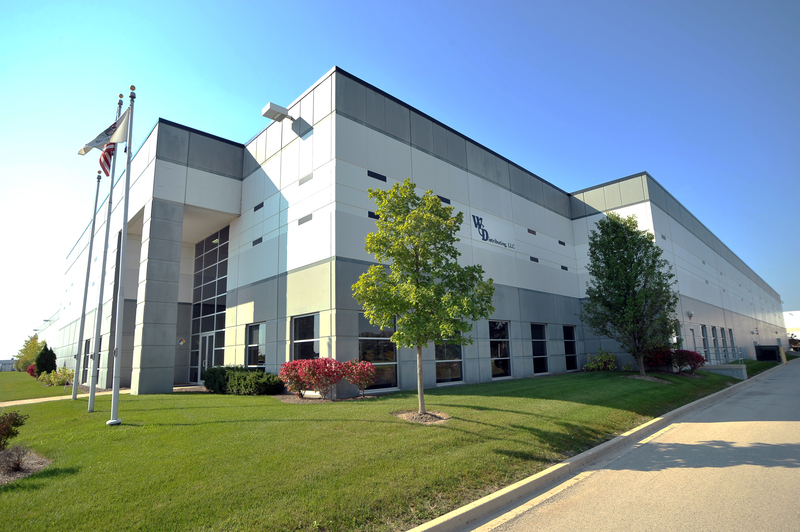 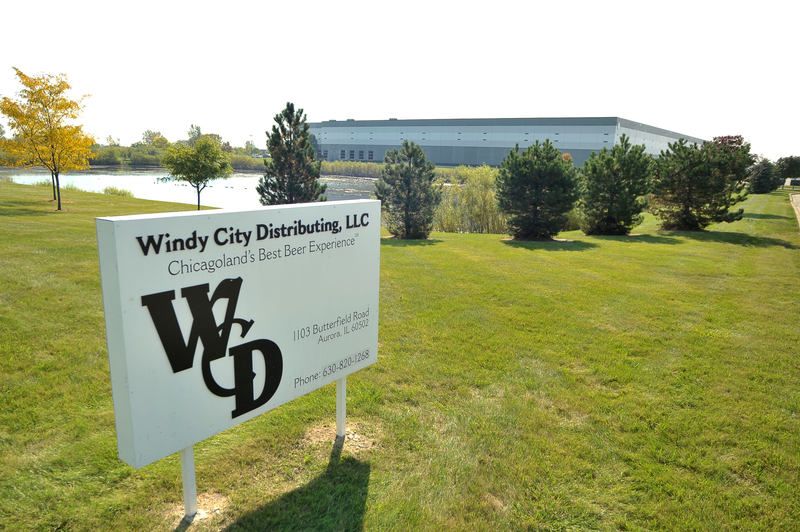 The Craft Beer Distributor Achievement Award (first runner-up) was presented to Windy City Distributing, LLC, in Aurora, Illinois, in recognition of its success marketing, promoting and selling craft beer. 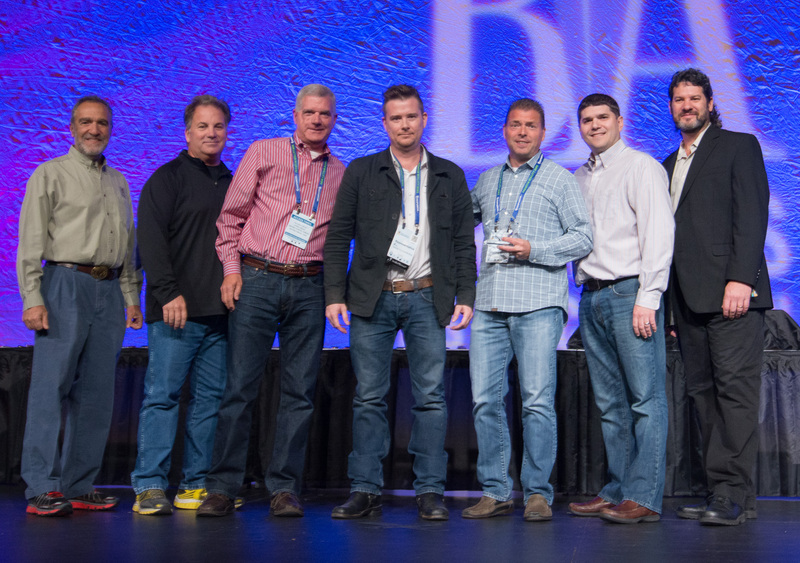 The National Beer Wholesalers Association and the Brewers Association jointly presented the 2014 Craft Beer Distributor of the Year Award on October 4, 2014, at the Great American Beer Festival® in Denver, Colorado. 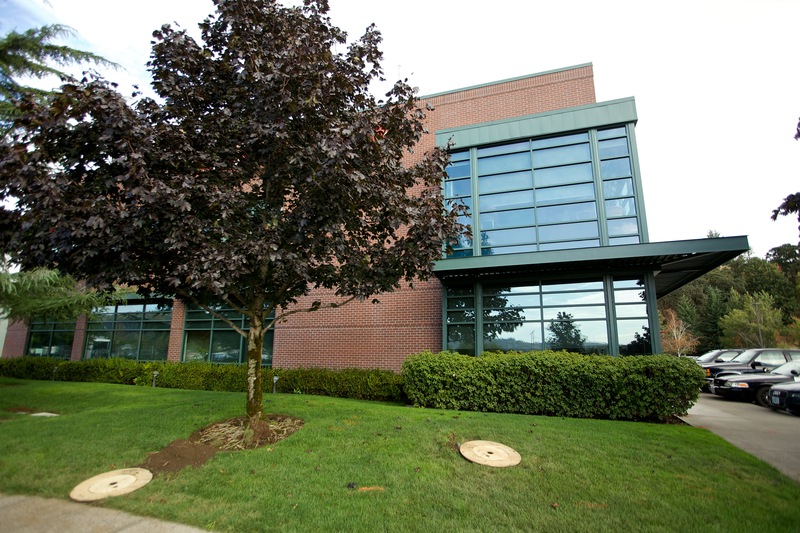 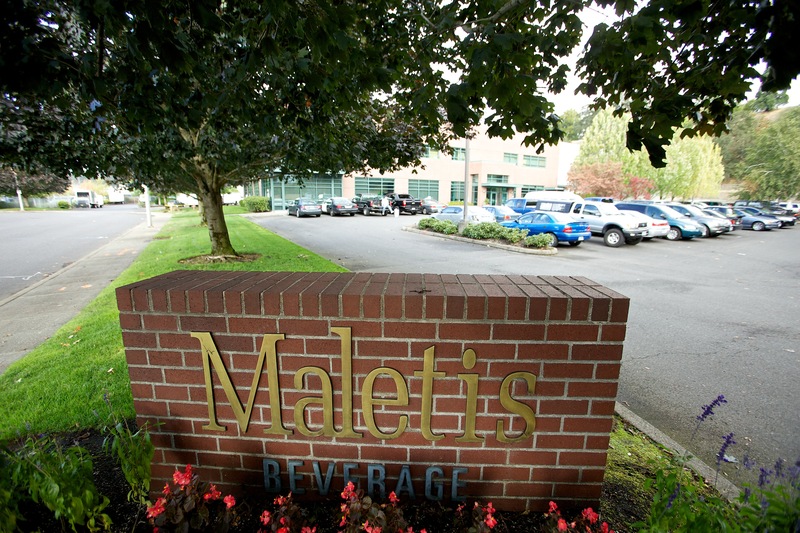 The Craft Beer Distributor Recognition Award (second runner-up) was presented to Maletis Beverage in Portland, Oregon, in recognition of its success marketing, promoting and selling craft beer. 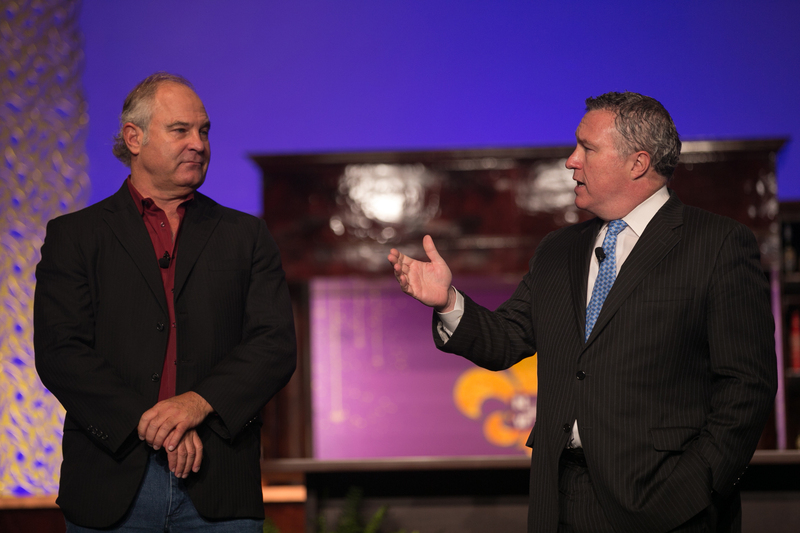 NBWA held its 77 th Annual Convention at the Hyatt Regency New Orleans from September 28 - October 1, 2014, in New Orleans, Louisiana. 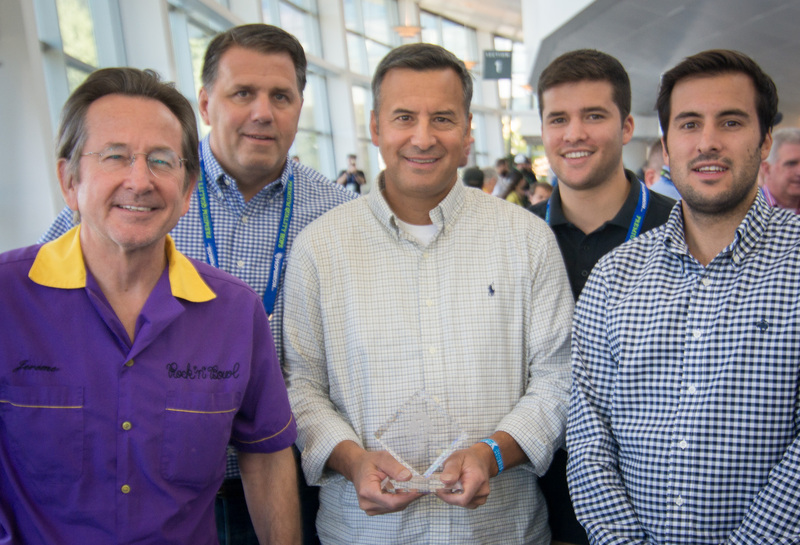 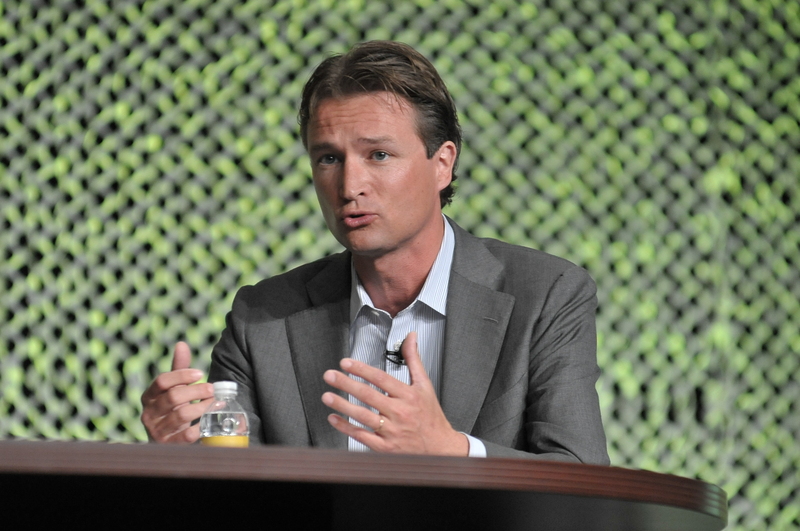 Watch highlights from day one , two and three from NBWA-TV. 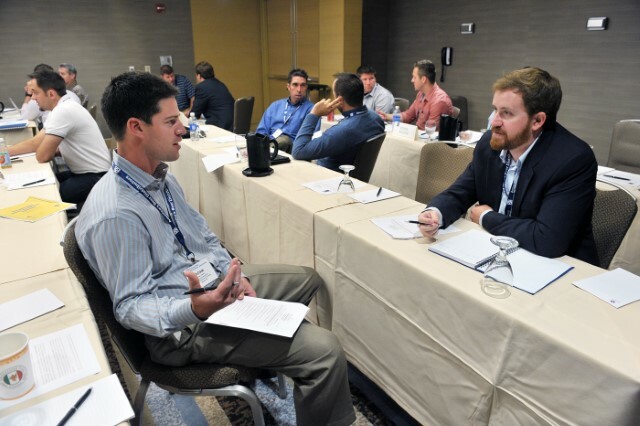 NBWA's Second Annual Next Generation Success in Leadership Conference took place August 4 - 5, 2014, at the Hyatt Regency Chicago in Chicago, Illinois. 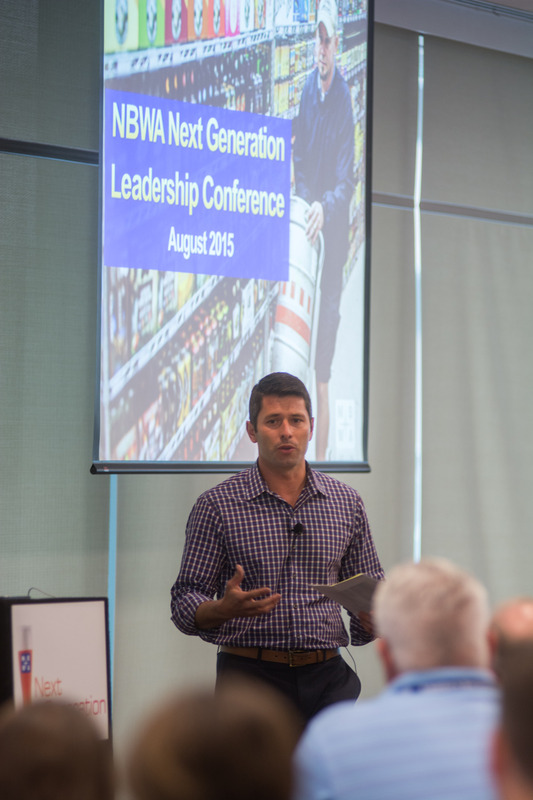 NBWA’s Next Generation Group brings together future leaders in the beer distribution industry. 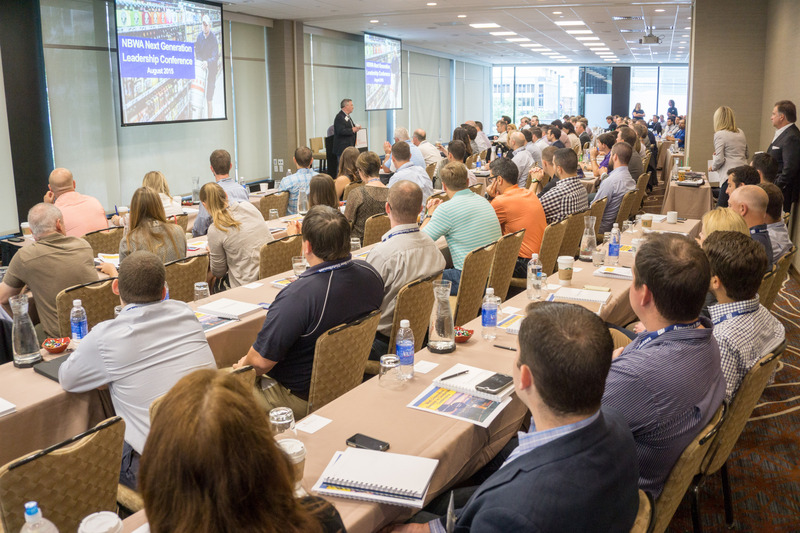 The group focuses on learning more about the beer business, getting more involved with the association and networking with other distributors from all areas of the country representing all brands. 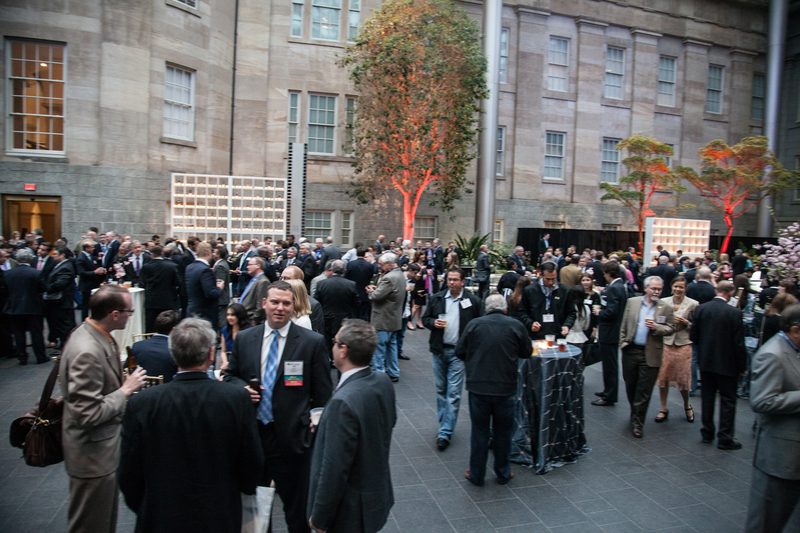 As part of the 2014 NBWA Legislative Conference, Cheers! 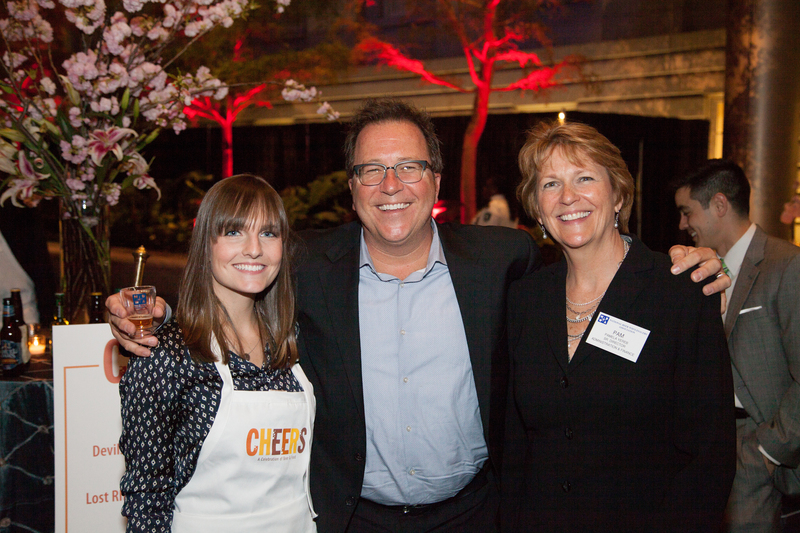 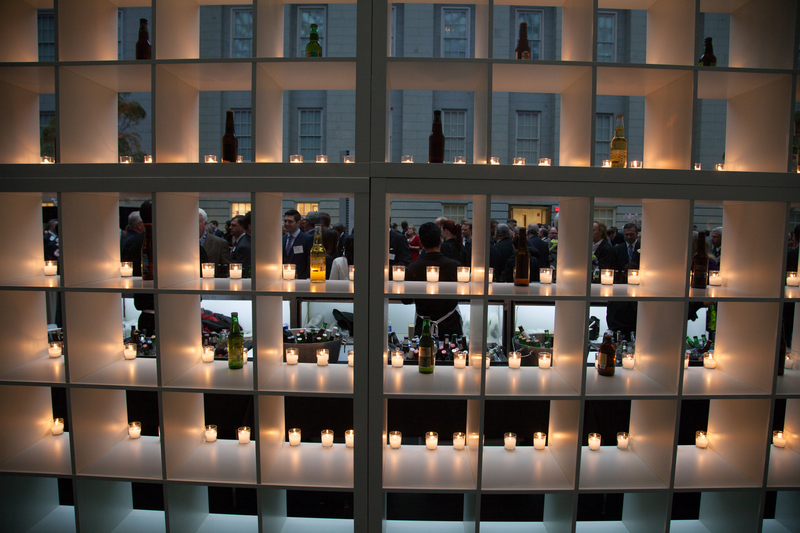 A Celebration of Beer & Food showcased the enormous choice and variety that America’s beer distributors deliver to America’s retailers and consumers. 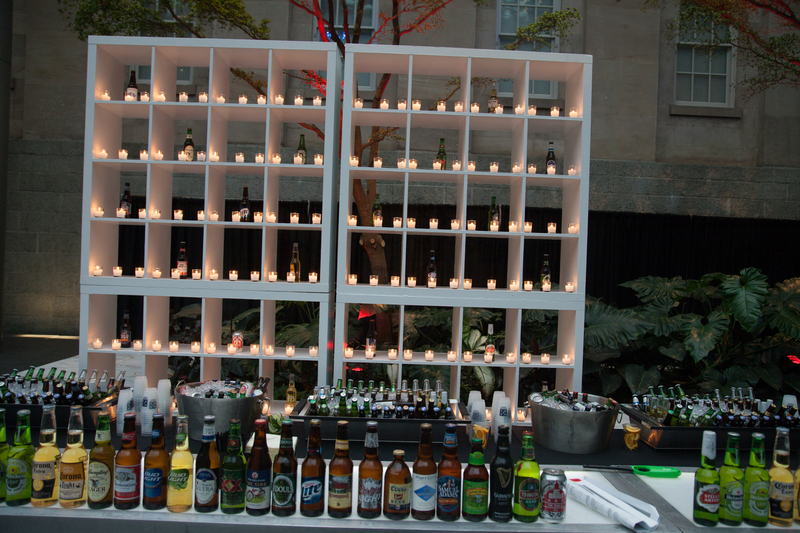 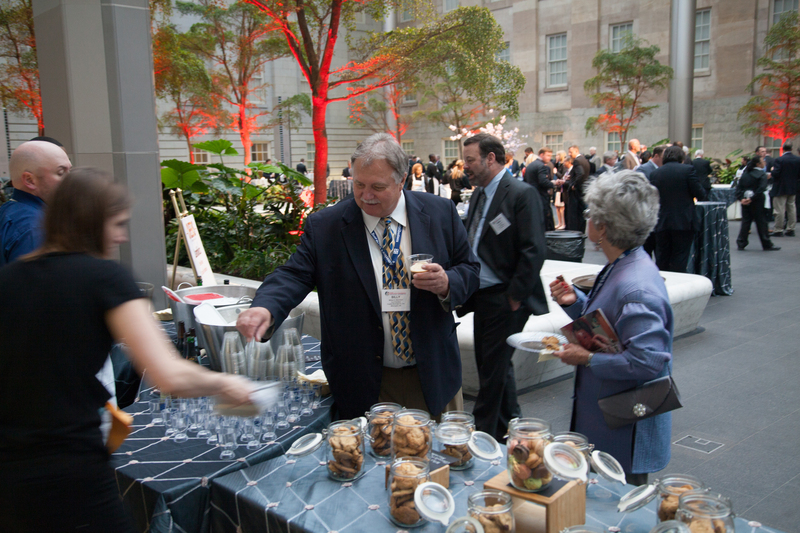 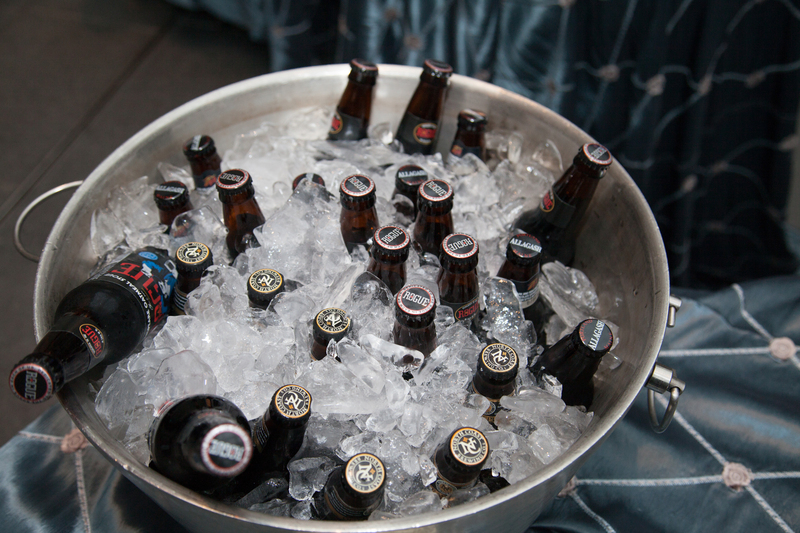 Held in the National Portrait Gallery’s famed Kogod Courtyard Atrium , members of Congress, congressional staff, members of the media, Washington insiders and industry leaders joined America’s beer distributors to raise a glass to the choice and selection available thanks to America’s independent beer distribution system. 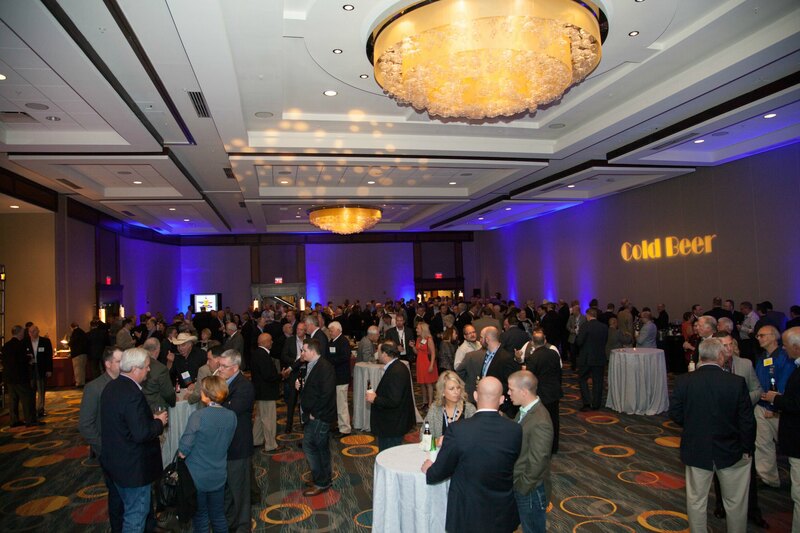 The 2014 NBWA Legislative Conference was held April 27-30, 2014, at the Hyatt Regency Washington on Capitol Hill in Washington, D.C. Beer distribution employees from around the country traveled to the nation’s capital to advocate for effective state-based alcohol regulation and to educate members of Congress about the 130,000 jobs and the regulatory, economic and commercial value that independent beer distributors provide. 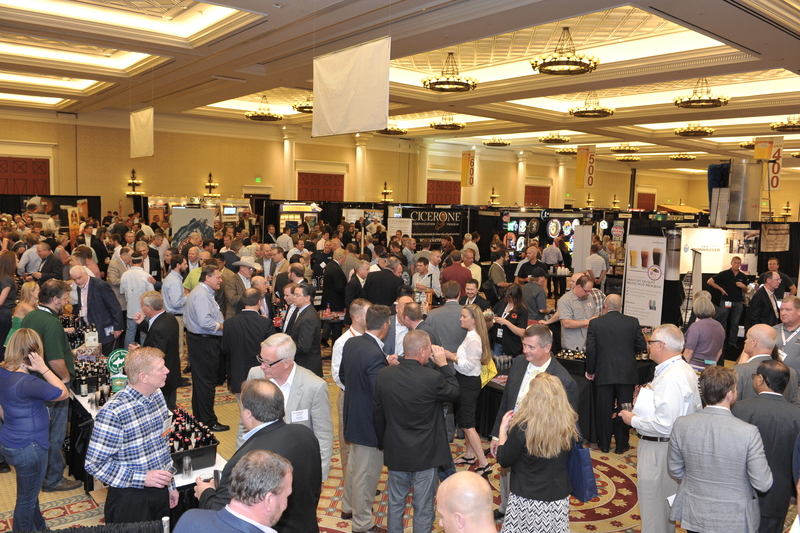 NBWA held its 76 th Annual Convention and Trade Show from September 29 - October 2, 2013, at Caesars Palace in Las Vegas, Nevada. 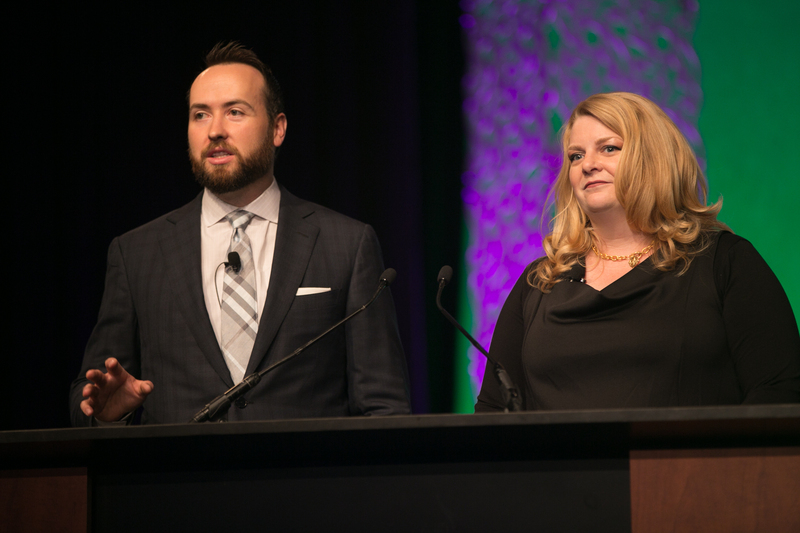 Watch NBWA-TV coverage of the convention from days one , two and three .